The 7th International Diamond Week in Israel (IDWI), to be held on February 5 – 7, 2018, will showcase the role of new technology in upgrading the diamond industry, today and in the future. At the event the Israel Diamond Exchange (IDE) promises to unveil a series of groundbreaking initiatives that will make an important impact on the diamond industry in Israel and worldwide. Earlier this year IDE declared its direction for the future: to harness technology for the advancement diamond industry. IDE signaled the new direction with the launch of the B2B e-commerce platform GET DIAMONDS, the new internet marketing center for bourse members and the first Diamond Innovation Center for technological start-ups in the diamond industry. Most recently IDE revealed the upcoming launch of a digital currency backed by diamonds. Many hundreds of buyers from around the world are expected to participate in IDWI 2018, with registration proceeding briskly since it was opened this week. This event has become a staple on the diamond world calendar because of the amount and variety of goods offered and the minimal costs. 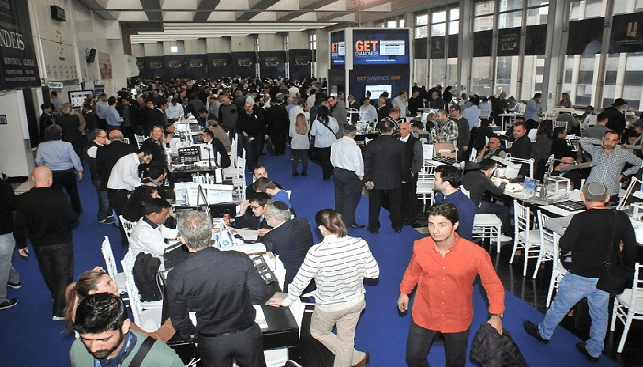 Hundreds of Israeli and international companies will be exhibiting both polished and rough goods. Moreover, participants will receive three complimentary nights at a local hotel.